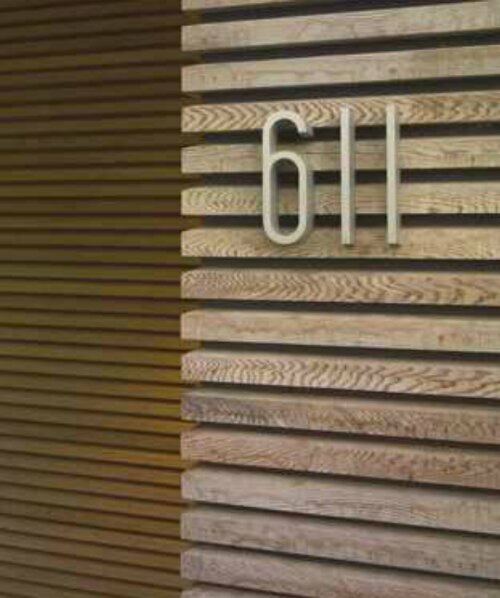 Standard address numbers are nothing short of boring. 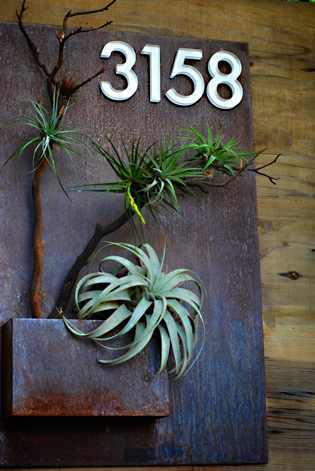 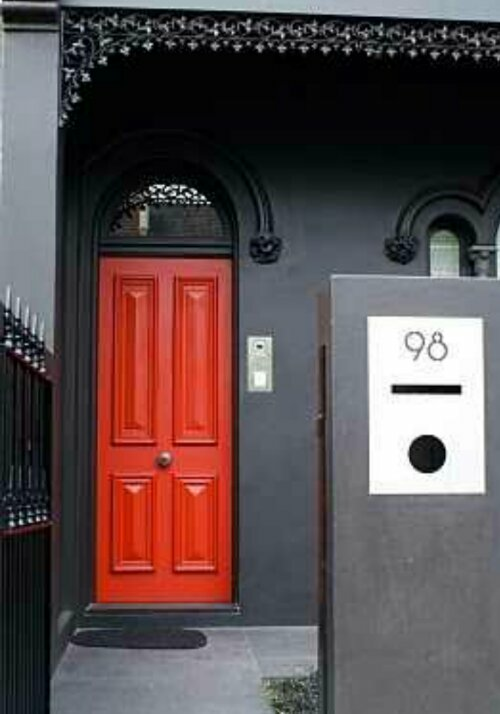 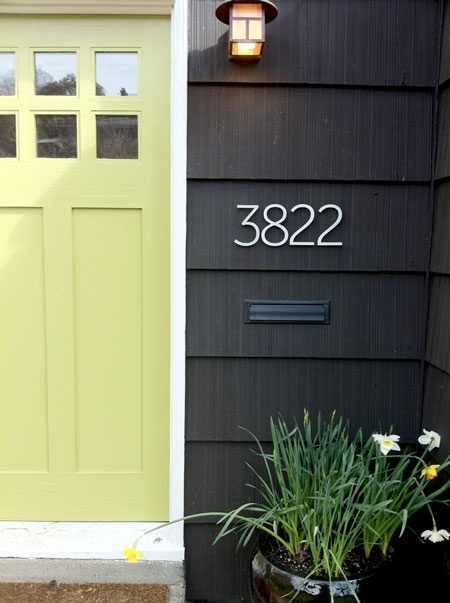 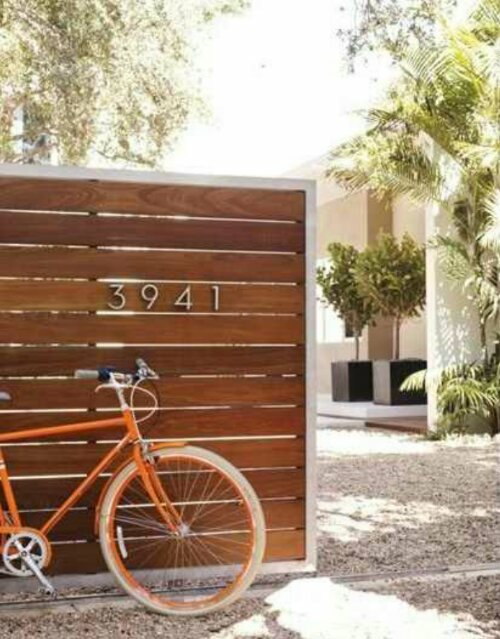 Take an hour out of your weekend to jazz up the numbers and add some curb appeal to your exterior. 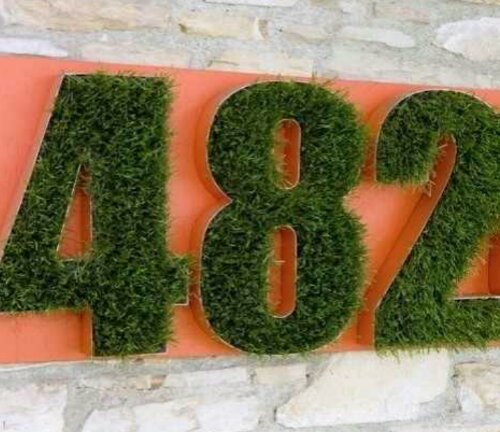 Or you can add greenery and use moss….